The informative agenda of 2019 in Spain has some clear protagonists: the elections. The Spanish will go to the polls on April 28 to elect a new president of the Government and will return a month later to vote, on May 26, on an election day in which municipal, autonomous and European elections will be held. 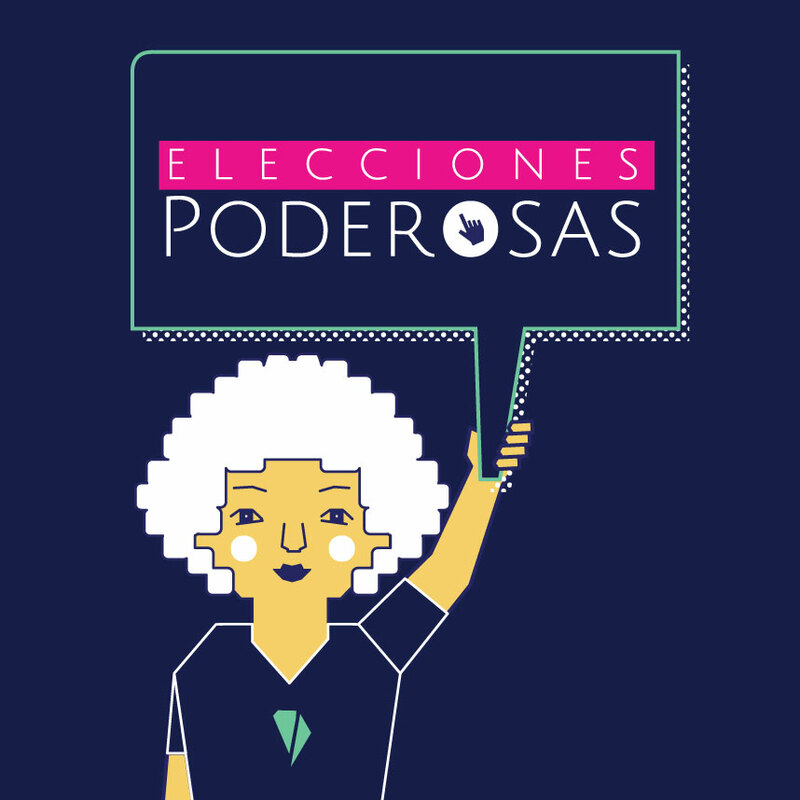 The informants face intense campaigns exposed to bullies, attacks on policies and gender approaches, long hours of work and stress, little time to treat their pieces with care … So now more than ever, a new meeting is urgent: #EleccionesPoderosas arrives ! 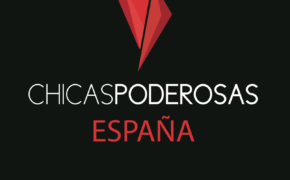 In the months that have passed since the I Encounter of Chicas Poderosas in Spain, it was important to make a balance, to know the feedback of this community that grows every day and to reflect on where this road will take us. 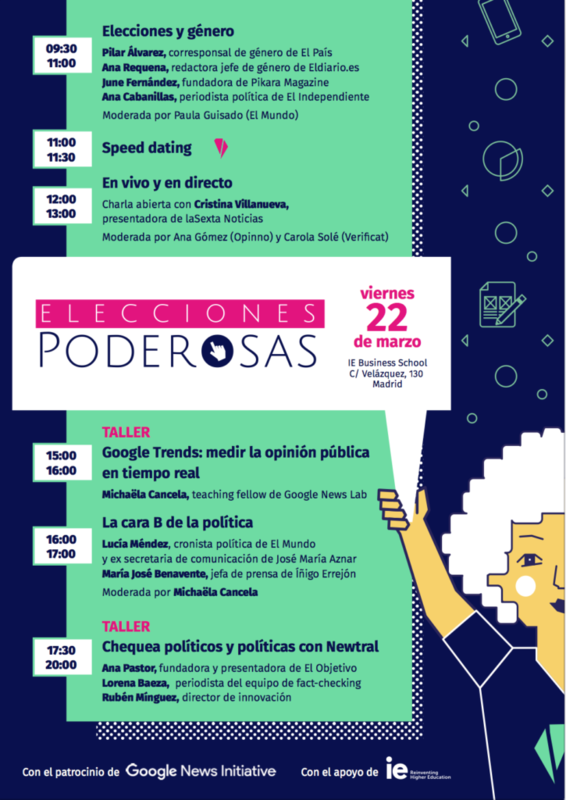 And next Friday, March 22, Chicas Poderosas returns with the same energy to learn about verification and advanced search in practical workshops, share knowledge and experiences in talks and round tables and, in short, continue to inspire us side by side in the second event in Madrid. The founder of Newtral and host of ‘El Objetivo’, Ana Pastor, returns with the fact-checking team’s journalist Lorena Baeza and the director of innovation, Rubén Mínguez, to explain how to check the politicians and the themes of the campaigns, with the focus placed on the best way to approach the bullies and determine when and how to dismantle them. In addition, Michaëla Cancela, Teaching Fellow Google News Lab, will offer a Google Trends workshop to measure public opinion in real time. How do you experience the electoral adrenaline from the front row? We will tell the journalist and presenter of LaSexta Weekend News Cristina Villanueva, who has just presented her feminist book ‘Unfolding Candles’, in an open talk moderated by Carola Solé (Verificat) and Ana Gómez (Opinno) and in which all the participants will be able to solve their doubts. The journalists Ana Requena (editor of gender of Eldiario.es), Pilar Álvarez (gender correspondent of El País), June Fernández (coordinator of Pikara Magazine) and Ana Cabanillas (political editor of El Independiente) will tell how a coverage is addressed election with a gender focus in a talk moderated by Paula Guisado (El Mundo). And what happens behind the scenes of politics? 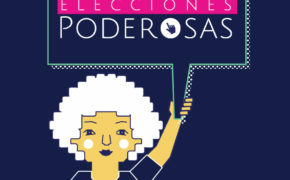 Lucía Méndez, journalist from El Mundo and former secretary of Communication of José María Aznar, and María José Benavente, press officer of Íñigo Errejón, will tell us the details of the B-side of politics at a table moderated by Michaëla Cancela.